LEE family fued has spilled over to politics. A beginning of a new dawn for Singapore. 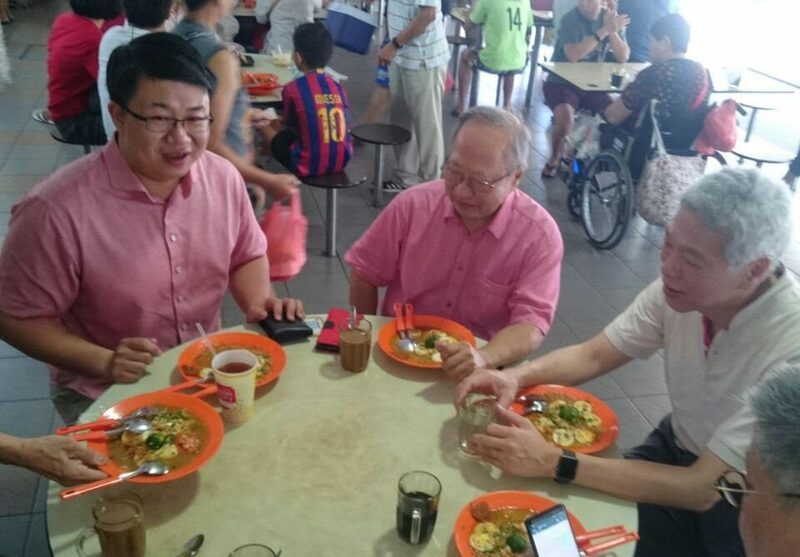 A picture circulating online shows founding Prime Minister Lee Kuan Hew’s younger Son and current Prime Minister Lee Hsien Loong’s younger brother, Lee Hsien Yang having breakfast with Dr Tan Cheng Bock, this morning. This has fueled speculation that the top brass at PAP might defect. According to TODAY, Dr Tan and Mr Lee met at Ang Mo Kio Market and Food Centre at Block 409, Ang Mo Kio Avenue 10 – a hawker centre located in PM Lee’s own ward. The meeting comes days after Dr Tan announced his return to politics and the formation of his own opposition party called the Progress Singapore Party. It is widely expected that Dr Tan will go against the ruling party in the next General Election. In a statement after Dr Tan’s announcement, the younger Lee publicly congratulated Dr Tan and praised him as the “leader Singapore deserves”. 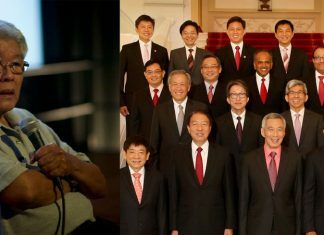 Many Singaporeans responding to the post have urged the younger Lee, who was embroiled in a very public feud with his elder brother since 2017, to join forces with Dr Tan and contest against the PAP. This is the second time the pair met for breakfast in recent months. Last November, both men made headlines when they met for breakfast at the famous hawker centre at Blk 726 West Coast Market. There is no smoke without fire, can this duo form a formidable alternative to PAP?